The Year of the Boar is here!!! Come celebrate with us Japanese style! The sound of Samurai Swords and Taiko Drums will shake your body & soul awake and our delicious selection of Japanese food by BentOn will nourish you inside out! Family crafts including Japanese Kabuki Masks making and Origami, Shogi (Japanese Chess) and other New Year’s games will be available for all. The Roulette bar will be open for those 21+ looking to add a little buzz to their afternoon. We have added a VR corner this year to introduce our beautiful and fascinating country to you all! One entry ticket gets you all the shows, mochi-pounding, arts&crafts activities. Come celebrate with us! Okinawa islands are the most southern islands of Japan. They are the Hawai’i islands of Japan with their own culture, language and climate. The Sanshin is a three-string instrument of Okinawa, and precursor of the mainland Japanese Shamisen, often compared to a Banjo or Ukulele. Okinawans are known for their hospitality and big hearts. “Ichariba Chode” means “though we meet but once, we are friends for life”. 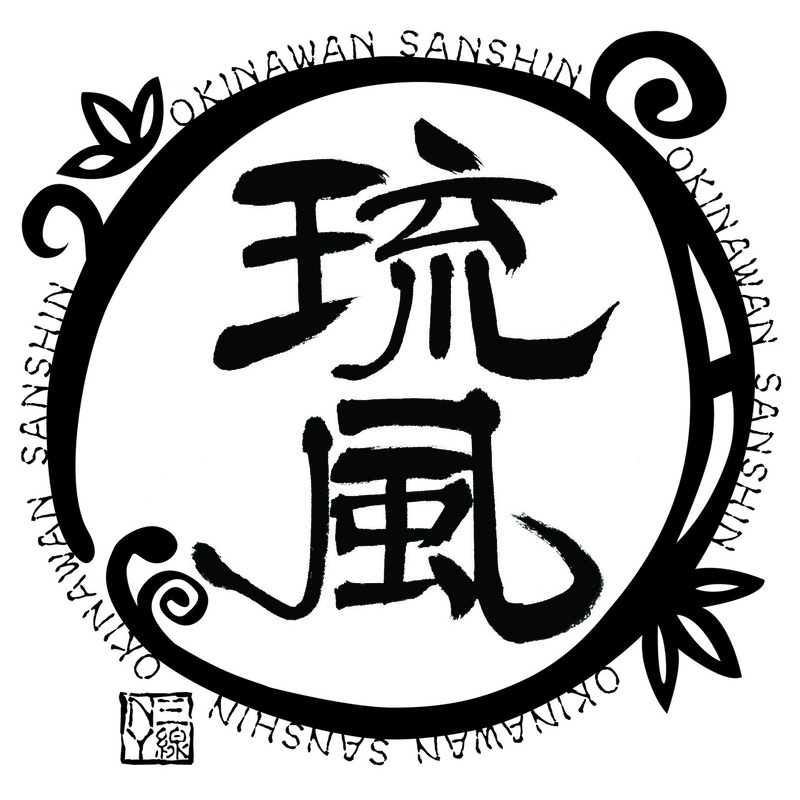 Ryu-Kaji and the Okinawa Sanshin Club was created in this spirit. Their music will transport you to the islands of Okinawa. Taiko has roots both as a living folk art and in classical traditions; and the music and associated choreography has evolved to be used in many forms ranging from grassroots community celebrations to sophisticated jazz compositions. In Japan, there are many local festivals which for generation after generation have featured taiko. These can serve as a profound means for building energy, unifying groups of people, and inspiring individuals to push their own limits in creating something greater for a community. Kaoru Watanabe is a Brooklyn based composer and musician who was a performer and artistic director for the iconic Japanese taiko ensemble Kodo for close to a decade. What? VR experience with cardboard? That sounds just terrible… you may think. But these little cardboard made VR viewers are quite amazing. It’s a combo of Low Tech/High Tech. If you want to discover Japan with some pretty cool virtual reality, come by our little VR corner and give it a try. You won’t be disappointed! O-Men painting, or Japanese Mask painting. You will choose between a Kabuki style, or a Kitsune (Fox) style and the staff will be there to guide you through the different designs. – Admission will be limited to avoid any large crowds. Make sure to get advance tickets. – Limited Stroller and Coat Check available (self check). Venue is not responsible for lost items. No parking lot but street parking or parking garages are around the venue.